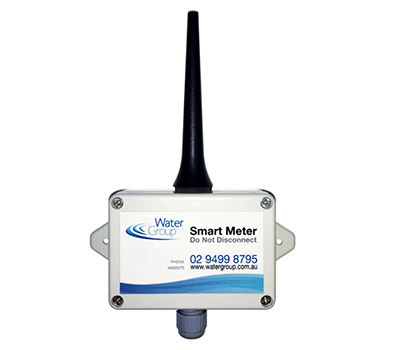 Replace your old water meter with this fully integrated, Sigfox or NB-IoT enabled ultrasonic water meter. Buildings with difficult to access areas like underground spaces or basements, and even rural zones. Sigfox and LoRaWan network enabled loggers simply attach to existing water meter. 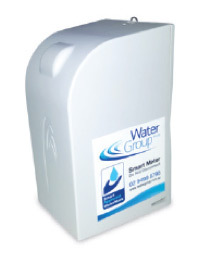 The 3G network enabled logger simply attaches to existing water meter. 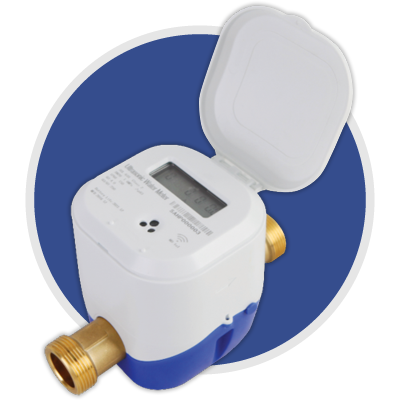 The NB-IoT network enabled logger simply attaches to existing water meter.